LiveTurf™ is the first product developed through our proprietary LiveGrow™ technology. 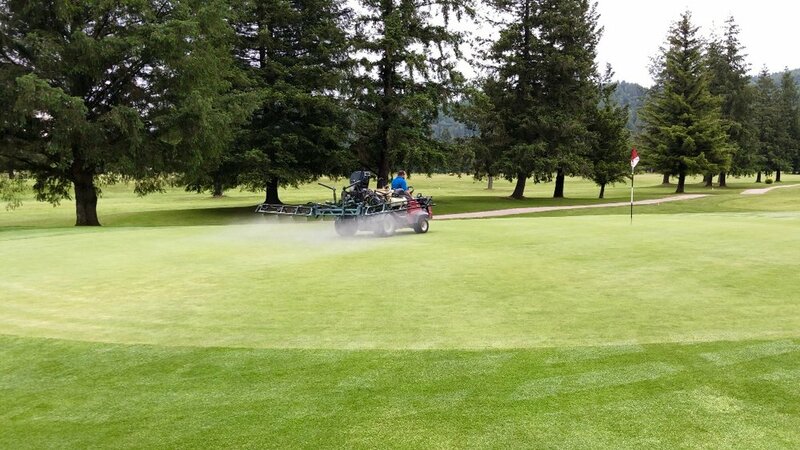 It uses a combination of Gram negative and Gram positive endophyte microbes to promote root division in order to overcome summer stress and stimulate turf’s resistance to diseases. Based on extremely successful results this season, LiveTurf™ will be launching for sale in Spring of 2019. Saying good bye to dry spot has never been easier. LiveTurf™ is available for pre-order with first delivery in Spring of 2019. Please contact us below for pricing information.